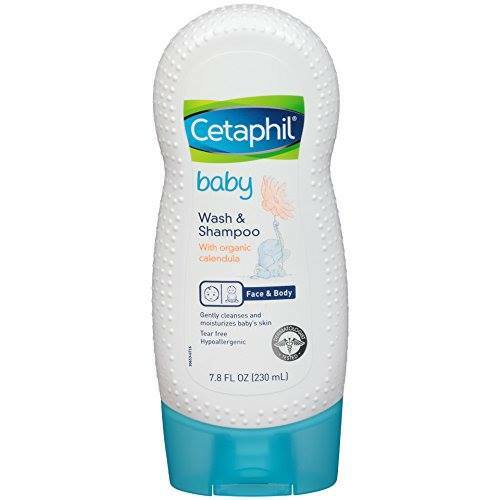 No more tears with Cetaphil’s Wash and Shampoo to wash baby’s delicate skin and hair! The safe and gentle formula is specially designed to wash away impurities while soothing the skin and hair without drying. It contains calming organic calendula, it’s dermatologist tested, gentle to infant’s skin, while leaving a soft, fresh fragrance. Paraben free, Colorant free, without Mineral oils and Hypoallergenic! Plus it won’t sting baby’s eyes! A 230ml bottle is selling for HK$68, included in the price is the collection from 100+ pick-up locations!